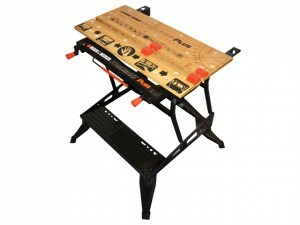 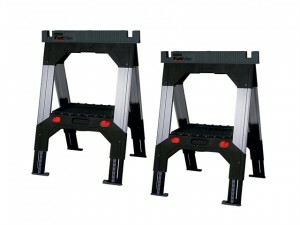 Number of Treads: 5.Open Height: 1.33m.Closed Length: 1.47m.Overall Base Width: 0.52m.Base Spread: 1.05m.Weight: 7.05kg. 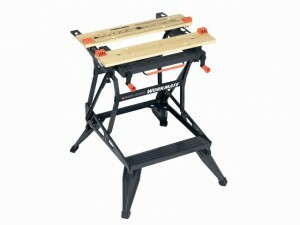 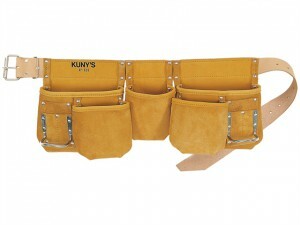 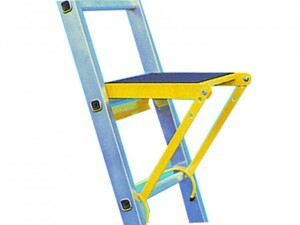 Number of Treads: 4.Open Height: 1.05m.Closed Length: 1.18m.Overall Base Width: 0.48m.Base Spread: 0.85m.Weight: 5.7kg. 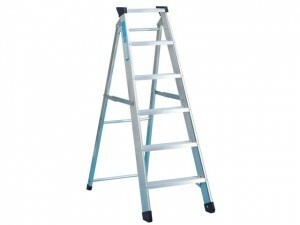 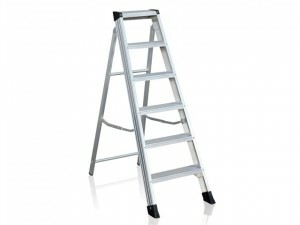 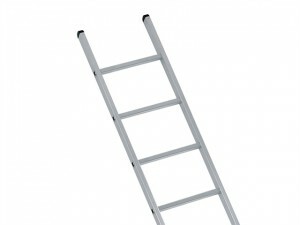 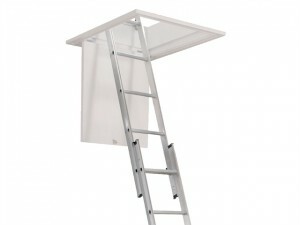 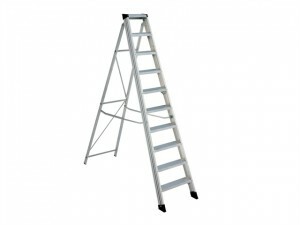 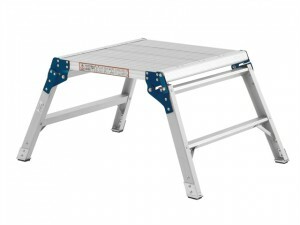 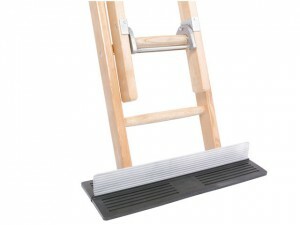 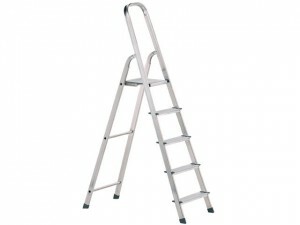 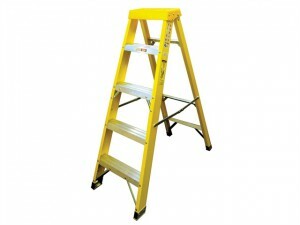 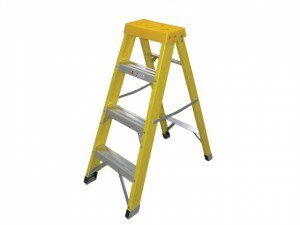 The Zarges Ladder Stopper acts as a ladder stability device by preventing ladders either slipping or pivoting on one stile.